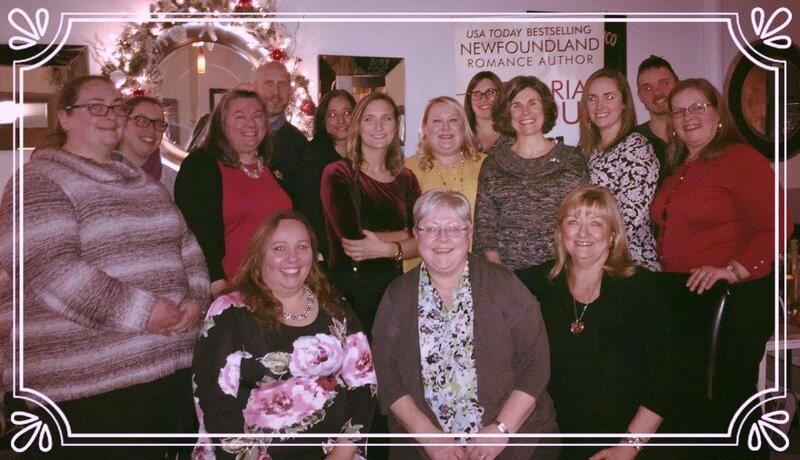 Kick-off the Holidays with IABC NL! Join us for our annual Holiday social at Piatto Pizzeria! Tickets are just $10 and include a complimentary drink and an assortment of delicious pizzas! Come Eat, Drink and be Merry!